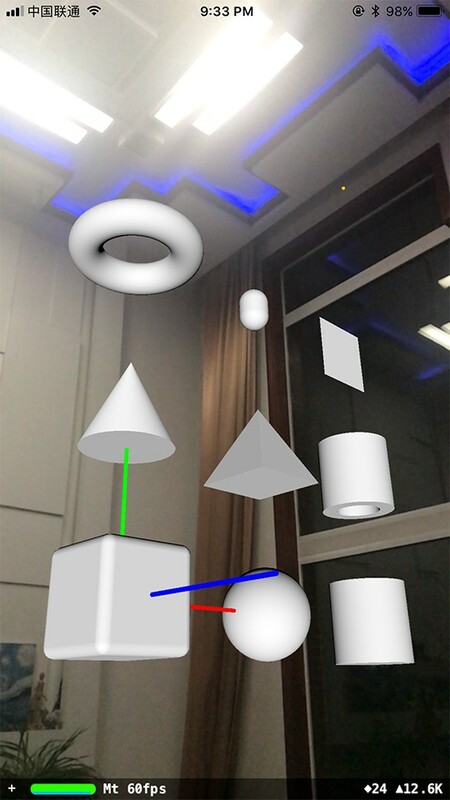 Apple has made ARKit very easy to use, but it still requires quite a lot of efforts to properly set it up and run the first demo, especially for those who are not very familiar with 3D programming. What we are going to show you in this article is, with the help of React Native and react-native-arkit, you can skip the non-trivial setting-ups and will be able to write your AR app in just 5 minutes. I tried as the instruction says but when i run it, there are two error, which spent two day but can’t still fix it, know really where is the problem. the first error :Undefined symbols for architecture arm64: “_OBJC_CLASS_$SVGBezierpath”, referenced from : ……..